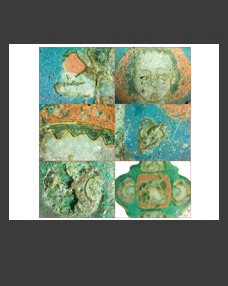 The paper deals with over 100 items of oriental, western European and Byzantine coins of the 9th–11th cen­turies excavated in the central part of the Suzdal land, the so-called Suzdal Opolye, during the last 15 years’ fieldwork. Dirhams of the 10th century prevail in the collection. The bulk of coins and weights was encoun­tered not in Suzdal proper but at ‘big settlements’, i.e. 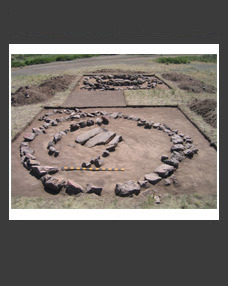 large habitation sites of the 10th–11th centuries and cemeteries related to them. 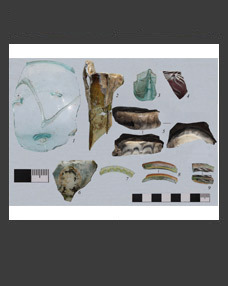 It seems likely that such a distribution of finds reflects a special role of big settle­ments in the economy of North-Eastern Rus. Keywords: medieval settlements, Rus, Suzdal Opolye, monetary circulation, dirhams, denarii, miliarisii, weights, coin functions.